Deborah Cameron started her real estate career 18 years ago in Miranda NSW. Her passion for property resulted in opening her own successful LJHooker real estate office with four colleagues, giving her the experience to help you maximise your property opportunities and goals. It’s easy to sell something you love and as a long time resident of Cairns Beaches, Deborah knows it's this unique lifestyle which attracts people to want to live in the area. We love the relaxing lifestyle, the endless summer and living in the closeness of nature, with beautiful beaches, fantastic restaurants and the holiday atmosphere all year round. “I know that people have a lot of emotion tied to their homes and every client is different, it’s my focus to know how each client’s interests can best be served. That’s why I pay so much attention to understanding your needs when you approach me to buy or sell your home.” She said. 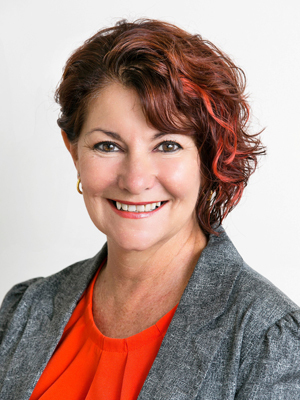 Deborah brings her high integrity and first class service to ONE Agency Cairns Beaches, together with her passion for creating long-term professional relationships and transforming people’s lives. She has an open and straight-forward approach to every aspect of her business, from providing simple advice to her clients right through to the negotiation and sale of property.